Travel across the sea in comfort and style aboard the fastest fleet of state of the art passenger vessels. 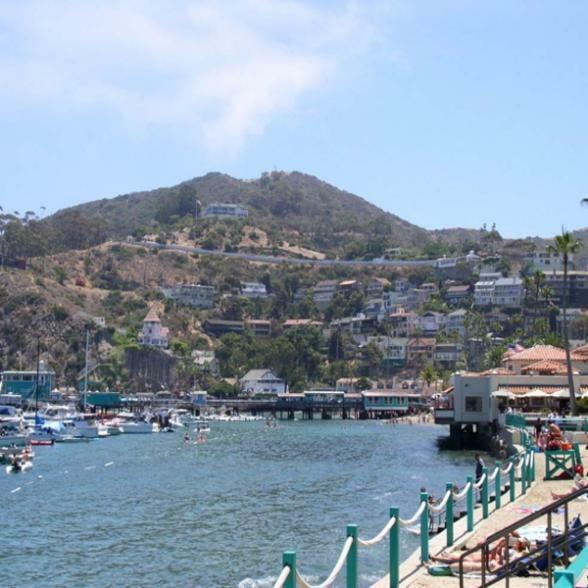 Within the hour, you can be shopping in Catalina's quaint shops, dining at seaside restaurants, snorkeling, cycling or simply relaxing on the beach! Tour price is inclusive of boat transfers and is approx 10 hours in duration. Return time to the mainland is approx 6.30pm.